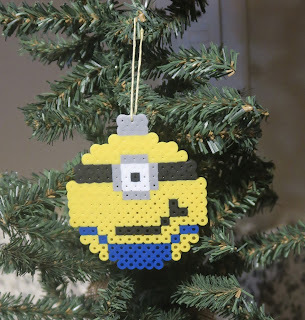 Crochet, Cook, Create: Perler Beads: Minions! Minions have been becoming such a hot topic! I love minions, the kids love minions, crap everyone loves minions. 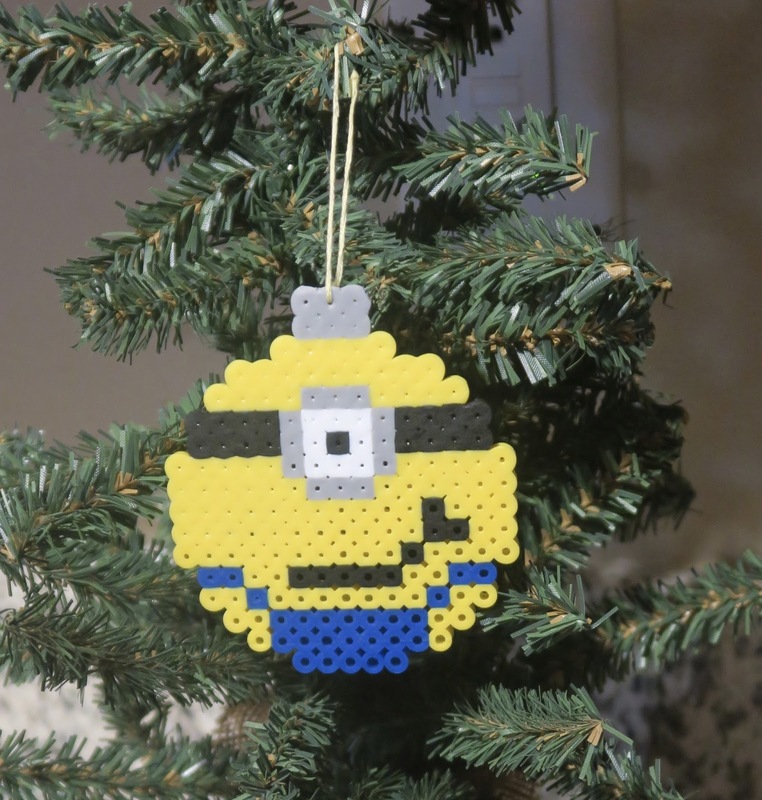 So I thought what better way to fill my little Target $3.00 tree then to make perler bead ornaments!